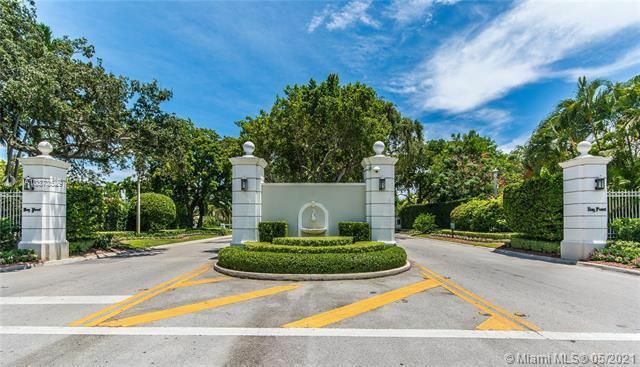 Bay Point Miami is a gated community found towards the upper eastern side of the huge metropolis. It stretches from Northeast 41st Street to Northeast 50th Street running parallel to Biscayne Boulevard. The neighborhood is unique in that residents actually own the streets within the neighborhood. Should you choose to live in one of the Bay Point homes, neighborhood dues are required which also covers the around the clock security. Bay Point real estate is very popular because of its location. 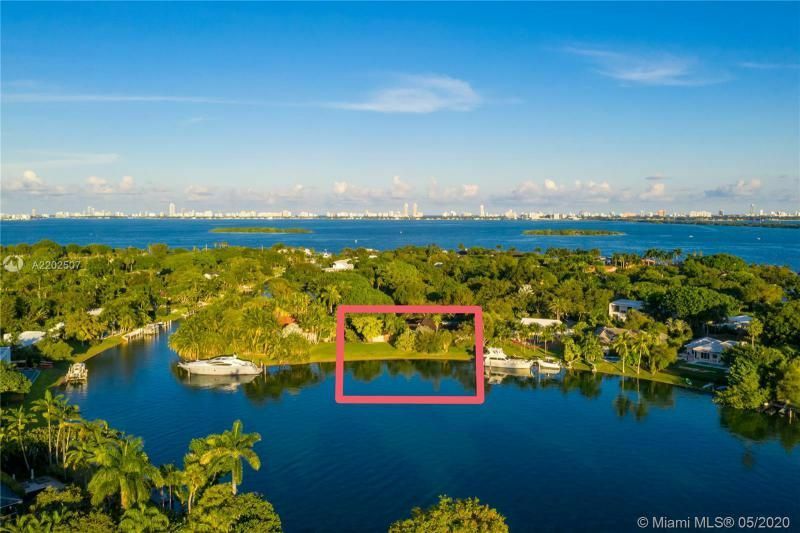 You can reach Miami and South Beach in about ten minutes while the vibrant city of Coral Gables, Hialeah, and Aventura are all roughly twenty minutes from the Bay Point homes. Much of the neighborhood’s high real estate values are thanks not to the homes, but the property the house sits on. Famous names like rapper DMX and Latin singers Willy Chirino and Enrique Iglesias have called or still call Bay Point their home. 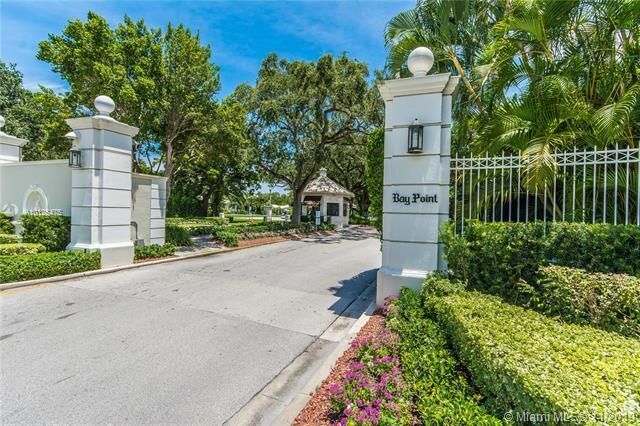 Please contact Miami luxury home Realtor Brian Smith for help buying, selling or renting a Bay Point luxury property.